The debate over housing in San Francisco spilled into the Board of Supervisors chambers as lawmakers considered several pieces of legislation affecting landlords and tenants. 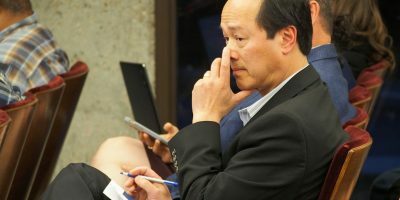 Tuesday, the board decided to increase payments to tenants affected by Ellis Act evictions and entertained a bill authored by Jane Kim to balance the development of market-rate housing with affordable housing. This comes one week after the board passed groundbreaking legislation to legalize so called in-law units. 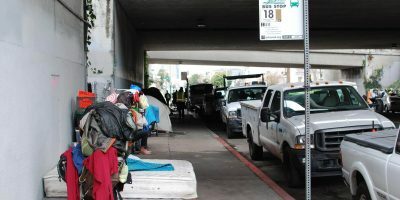 Under legislation sponsored by Supervisor David Campos, landlords will have to pay significantly more money to tenants evicted under the Ellis Act. The Ellis Act is a California law that allows landlords to evict their tenants and get of the business of renting property. It has been widely used in San Francisco by speculators to evade rent controls. Current city laws require relocation amounts of about $5,200 per tenant, capped at $15,783 per unit plus an additional $3,508 for elderly or disabled tenants. These amounts are enough to pay for about three months of current market rate rents. Campos’s bill requires landlords to pay relocation payments amounting to the difference between the tenant’s current rent and market rate rents for two years. However, landlords are able to apply for a hardship exemption. Supervisors London Breed and Scott Weiner fought for these hardship exemptions, saying landlords who live in and own small buildings would be lumped in with speculators. 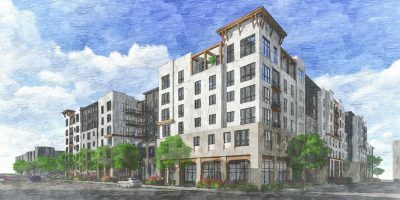 Meanwhile, Kim’s bill, if it passes, would require the South of Market district to maintain a minimum of 30 percent affordable housing. If housing in the district falls below this number, developers would need to obtain special permission from the City Planning Commission to continue their projects. The Planning Department recently released a report showing a lack of available housing for people making $54,000 to $81,000 a year. According to a recent Budget & Legislative Analyst report, the median market rate unit in District 6 sells for $800,000, while the median rent for a one-bedroom is $3,000 a month.